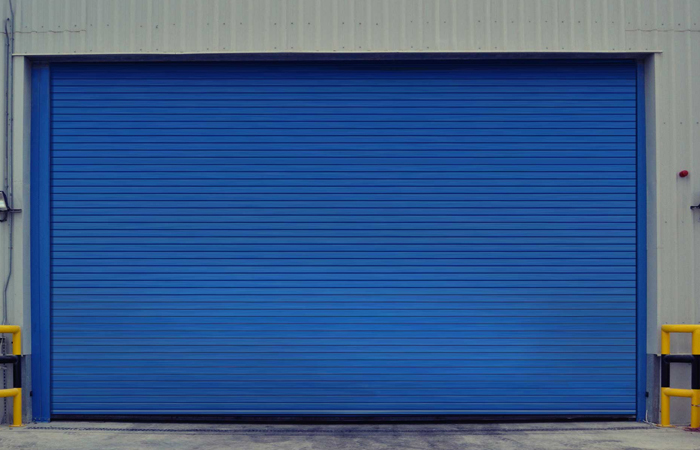 Wide range of motors for operating pull and push type of shutters, quick to install and can also be installed on existing rolling shutters with ease. The motors do not require periodic maintenance or internal adjustment. 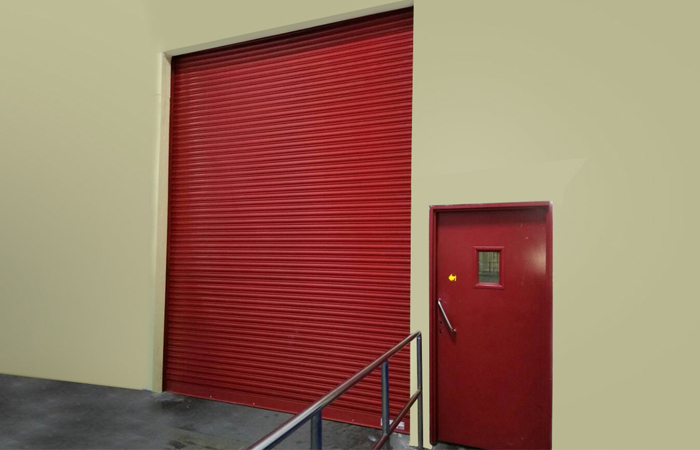 Ideal for factories, workshops and godowns etc. 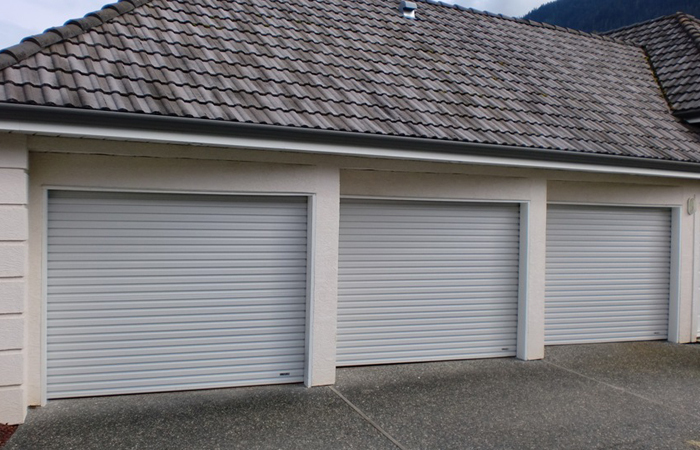 It is an highly energy efficient system provide both protection and security. Manual release system also available. 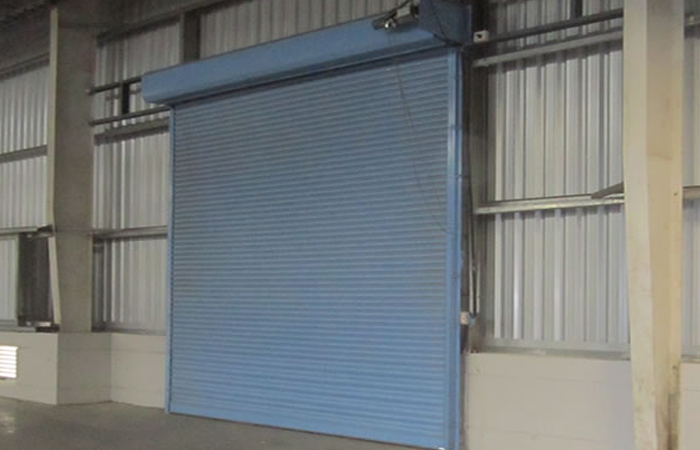 Rolling Shutter is operated mechanically by winding handle device coupled with gearbox and handle. For bigger openings having clear size of more than 135 sq. ft., the shutter with this device is indispensable to ensure smooth operation. 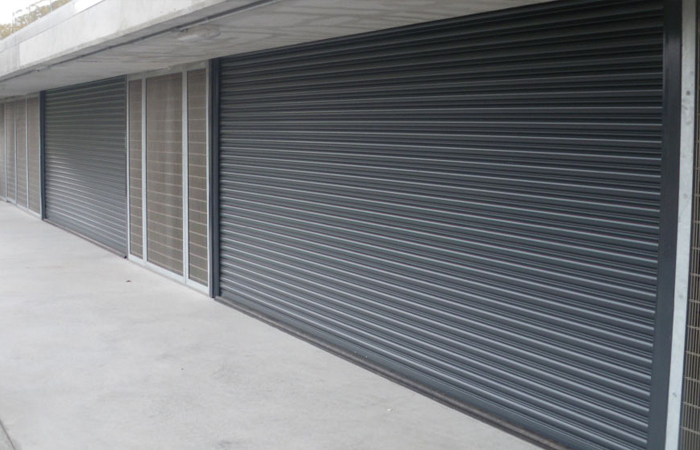 A Wicket Gate can also be provided to this shutter at extra cost, which allows entry or exit with the shutter closed. 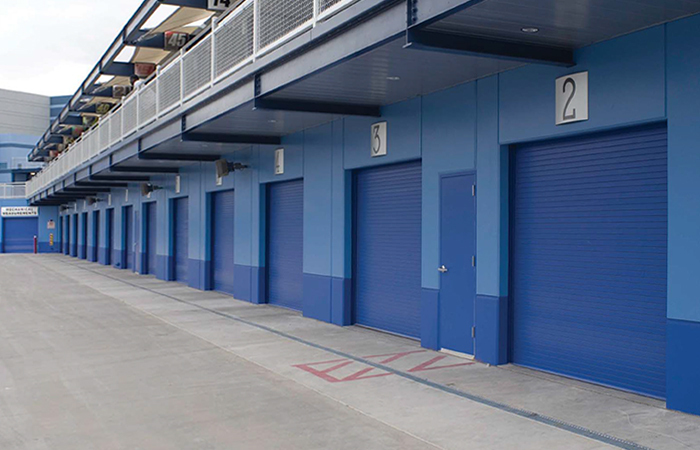 A Wicket door is indispensable for shutter of large dimensions. 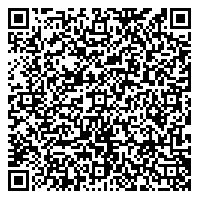 It is ideal for Godowns, Warehouses, Mills, Factories and Large under takings.